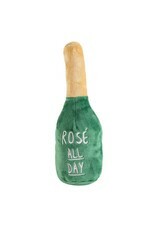 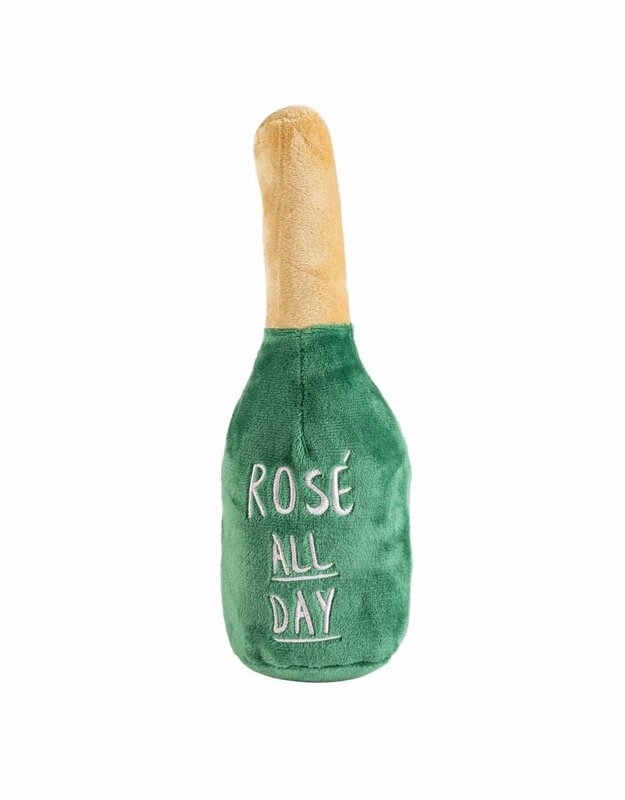 Haute Diggity Dog is now serving Rose All Day! 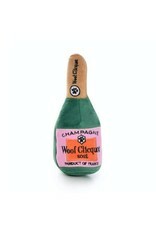 Uncork a bottle of bubbly fun from the Muttini Bar Collection. 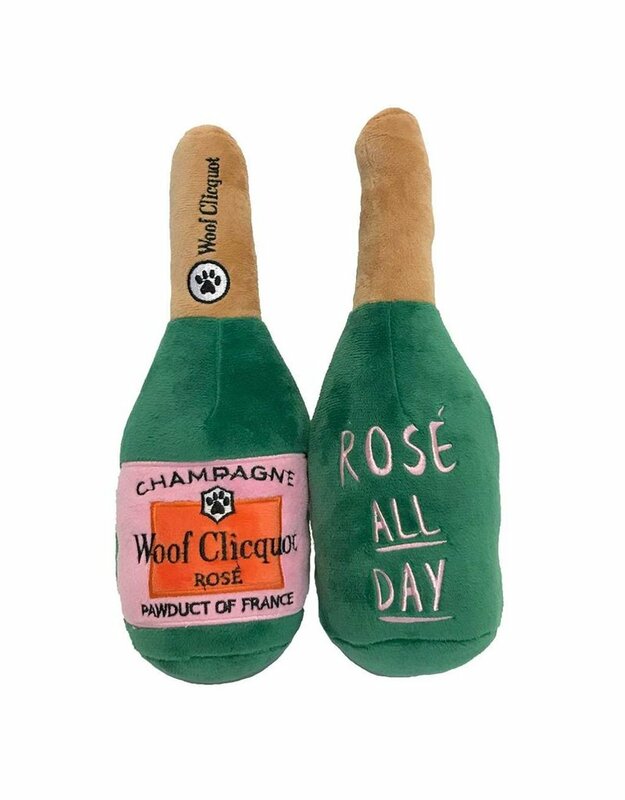 Woof Clicquot Rose is the perfect toy for any occasion. 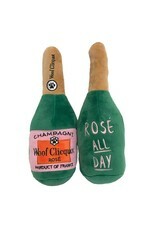 This toy has a soft, plush exterior with a squeaker inside that drives dogs crazy. Every Pampered Pup should have a bottle!